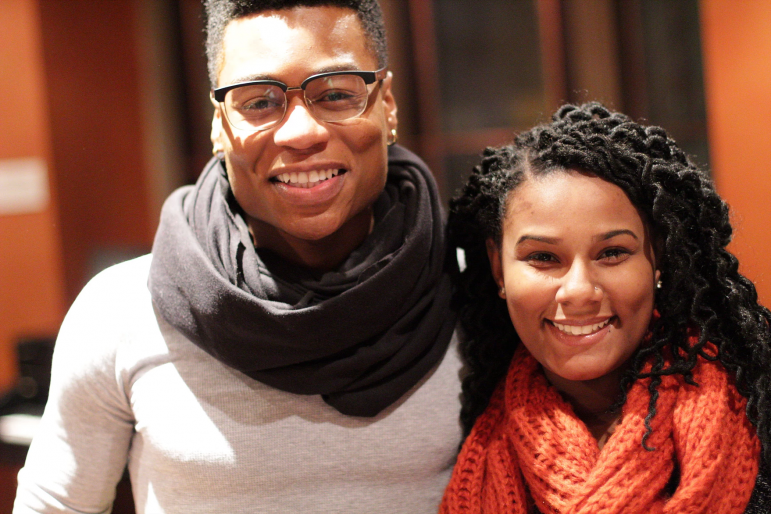 Hundreds are expected to gather this weekend for an inaugural conference creating a space for young Black communities in Minnesota and beyond to network, empower and heal one another around issues impacting Black communities. While Minnesota cities are touted nationally as some of the best places to live, people of color — particularly African Americans — continue to face racial disparities in economics, health, housing, and food. Add the anecdotal effects of police-involved shootings, and pockets of poverty in communities of color, and African Americans can experience a not-so-nice Minnesota disconnect. 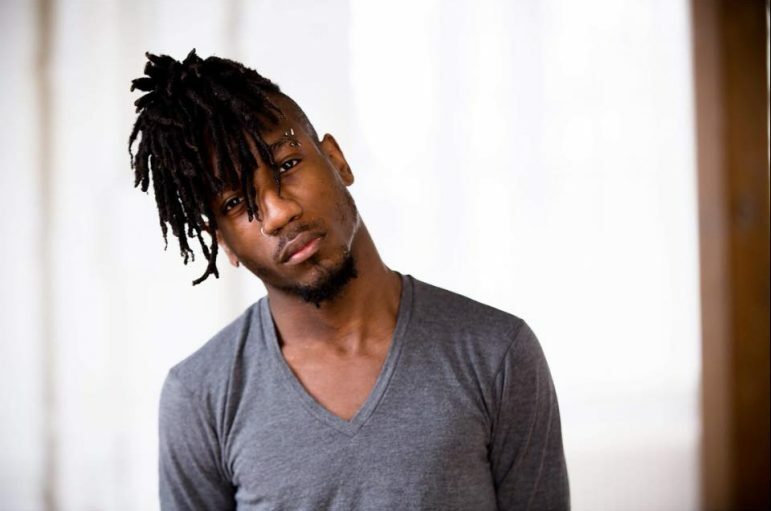 Keno Evol, a twenty-something poet and educator has teamed with a core group of organizers, artists, healers and educators for “Because Black Life Conference.” The event aims to create a safe space for conversation and movement around issues that affect Black communities. The daylong gathering features panel discussions along with a rotating block of breakout sessions running the gamut from financial literacy and Black intellectualism and liberation to zines, media and film representation and dance. Speakers include Dr. Rose Brewer, Hana Dinku, Neenah Furgerson, Brian Lozenski, Keith Mayes and Mel Reeves. The conference has also gained support from such organizations as Black Visions Collective, the NAACP Minneapolis, Black Lives Matter Minneapolis (along with chapters in Los Angeles and Louisville, Ky.) and Voices for Racial Justice. 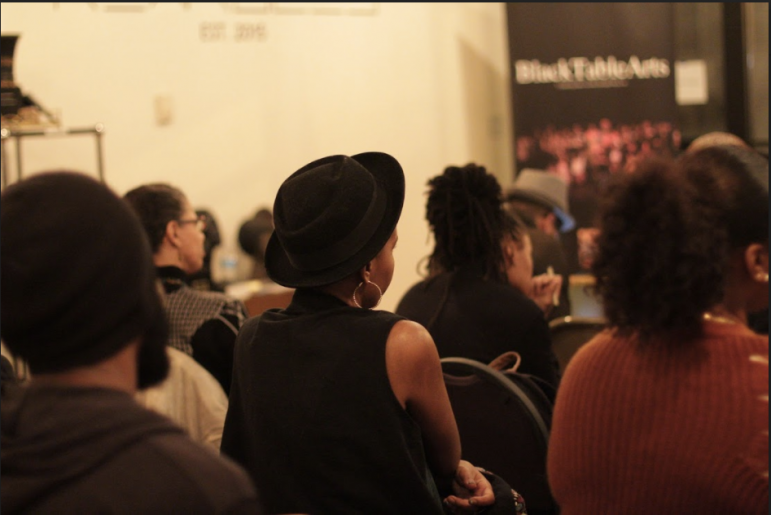 Jane Henderson, one of the conference organizers and panel moderator, said the event also looks to dispel the myth of a monolithic Black America. “We have real complex sets of identity and experiences,” said Henderson, challenging the narrative of only connecting Blacks to violence. The “Because Black Life Conference” takes place Saturday, August 18, 10 am to 6 pm at the University of Minnesota Rarig Center, located at 330 21st Ave. South in Minneapolis. For more information, visit blacktablearts.com.